Book With The Best Limo Rental Company in Mississauga for Your Sweet Girl! This special event only comes once in a lifetime. Your child has been waiting an era for this event. Limo Service Mississauga is here to provide your child with a bash that he or she will never forget. With the celebration underway, you young one will enjoy all of the excitement of a limo ride while eating up her sweet sixteen. We provide you with unforgettable memories and smiles that will last a forever. With our customer service and long list of limos in our fleet, we will bring this excitement to life. With your detail in mind, we are here to serve you every need. Personalized Conferences for your bash: We sit down and record every detail of your special day. We take all the details and bring your party to life. No matter the size of the party, we are here to make sure that you and all of your friends gave a life altering day. With large crowds, we have the much loved party bus that accommodates every party size. If it’s a smaller crowd, we also have many limos and designs that also fits these needs. We also use many different decorations to spruce up your ride, making it the perfect type of transportation for your birthday bash. No Matter the details, we make sure everything is taken care of, so you can enjoy the day worry free. Service with a Smile:Our staff and drivers are well known for their attributes. Our drivers are all well dressed and ready to act on your every need. With their professional attitude, you will feel like a star for a day. With them opening the door and rolling out the red carpet, you will have the feel of a VIP. You will have no worries as you enjoy our limos and professional drivers on your day of fun and excitement. Pictures and memories: On your sweet sixteen, we know that there will be many pictures. We will work very closely with your photographer to make sure that all of your pictures are well taken and created with grace and elegance. What better way to celebrate than to have a private limo for your birthday. The pictures will live on forever as you view them in the future and you smile seeing your special limo and friends having a grand time. We take the extra steps to ensure your fun and excitement. We know that your birthday is a special once in a lifetime event. We are here to make sure you have loads of fun and laughter during this time. We will personal drive you to all of your locations, while you enjoy the great amenities of our services. 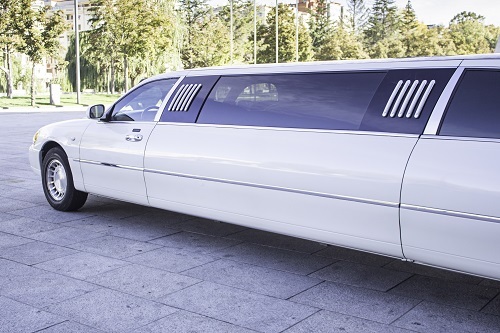 With memories being created, Limo Service Mississauga is here to make your sweet sixteen an event that will last a life time. Call or click today and get your birthday bash underway.